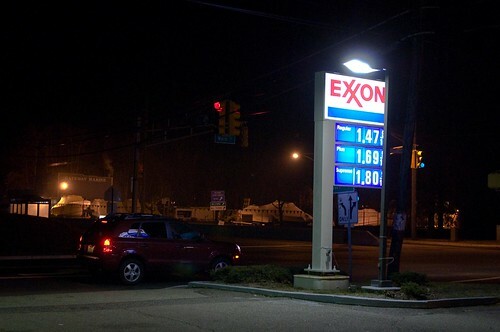 Navesink.Net: Is it wrong to feel nervous instead of happy over the low price of gas? Is it wrong to feel nervous instead of happy over the low price of gas? 08-Gas-6933, originally uploaded by Kadath.